Cooroy residents want to stick with Noosa shire's no-traffic light environment, by a margin of two-to-one. According to Cooroy Area Residents Association president Rod Ritchie, for every supporter of traffic lights there were two more against, and very few posters on the poll were undecided, suggesting strong views held. "Those who voted 'roundabouts only' numbered 149, those saying 'lights are fine' numbering 71, and a further 10 having no preference,” Mr Ritchie said. "The results were much what I expected. Mayor Tony Wellington said the Myall/Elm and Elm/Diamond Street intersections had long been on council's radar as they require attention to make them safe and to improve congestion, but they are state-run roads. "TMR (Main Roads) has been working on a range of traffic options for Cooroy with particular attention focused on these two intersections,” Cr Wellington said. 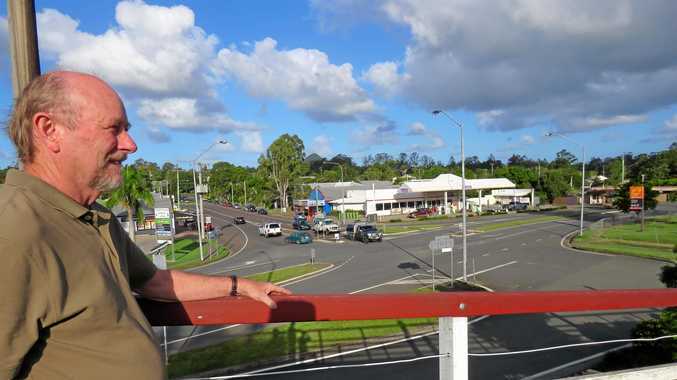 "Council has viewed and commented on a range of proposals and some options take a broad-scale, long-term approach to Cooroy's traffic issues, while others offer a more quick-fix solution. Cr Wellington said a further complication was the railway bridge falls under Queensland Rail. "[And] options include consideration of both traffic lights and roundabouts requiring understanding of overarching traffic and safety objectives, funding likelihoods and how these two intersections interact with each other,” he said. "It is not quite a simple matter of traffic lights versus roundabouts. 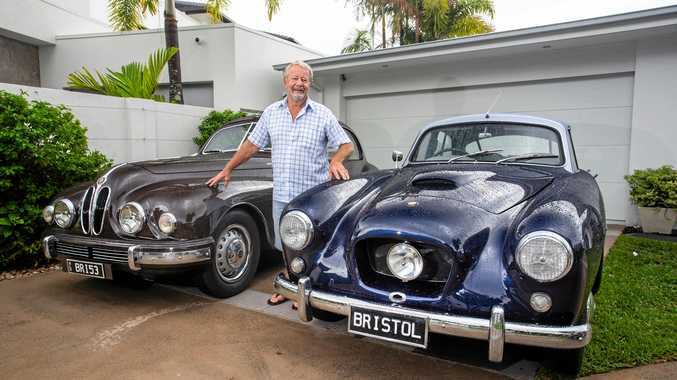 "Unfortunately, we are unable to share TMR's designs with residents and businesses in Cooroy. The designs remain their property. "We have impressed upon TMR the need to consult with Cooroy representatives, and are now waiting on a date for that to occur.